Beijing and other cities already have buildings that are designed with technologies that clean the air of the cities they are located in. 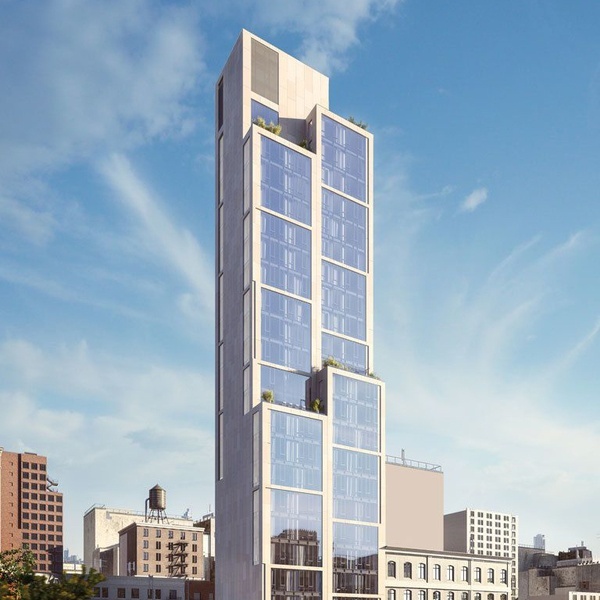 With its facade covered in the spray-on solution Pureti, the new NYC building at 570 Broome Street in Soho is breaking down contaminants in Manhattan air. It utilizes a photocatalytic process that transforms polluting particles into oxidizing agents. This treatment is said to offer the purifying power of 500 trees; the equivalent of taking 2,000 cars off the road for a year.